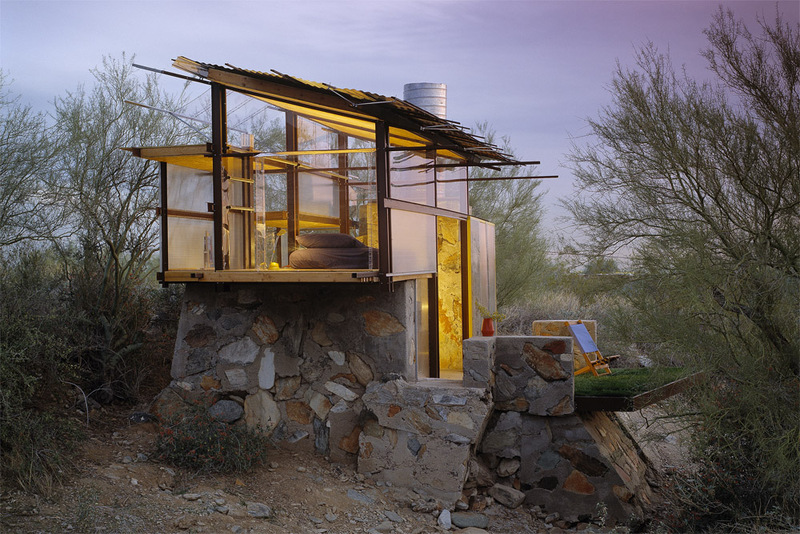 At the Frank Lloyd Wright School of Architecture at Taliesin, students build their own shelters to stay in while studying…which lets face it, is pretty damn cool! Donald Schön (1983) suggested that the capacity to reflect in action so as to engage in a process of continuous learning was one of the defining characteristics of professional practice. He argued that the model of professional training which he termed “Technical Rationality”—of charging students up with knowledge in training schools so that they could discharge when they entered the world of practice, perhaps more aptly termed a “battery” model—has never been a particularly good description of how professionals “think in action”, and is quite inappropriate to practice in a fast-changing world. The cultivation of the capacity to reflect in action (while doing something) and on action (after you have done it) has become an important feature of professional training programs in many disciplines, and its encouragement is seen as a particularly important aspect of the role of the mentor of the beginning professional. Indeed, it can be argued that “real” reflective practice needs another person as mentor or professional supervisor, who can ask appropriate questions to ensure that the reflection goes somewhere, and does not get bogged down in self-justification, self-indulgence, or self-pity. The Taliesin pedagogy values the well-being of the individual student and encourages students to plan their time to include periods of reflection and rest, despite the ongoing urge to be “doing something.” Despite Frank Lloyd Wright’s well know motto “add tired to tired,” in recent years the School adapted to the needs of a fast-paced culture that may exert redundant pressure on individuals, particularly learners. The beauty of the natural environments at both campuses offers opportunities for retreat and reflection outdoors, in addition to the students’ personal spaces.